The islands of San Juan County offer more miles of coastline than any other county in the U.S., and the 29 homes sold in this archipelago from January to May 2018 include the most highly-priced sales in the greater sub-region. The average waterfront selling price in the county during this period was $880,000. 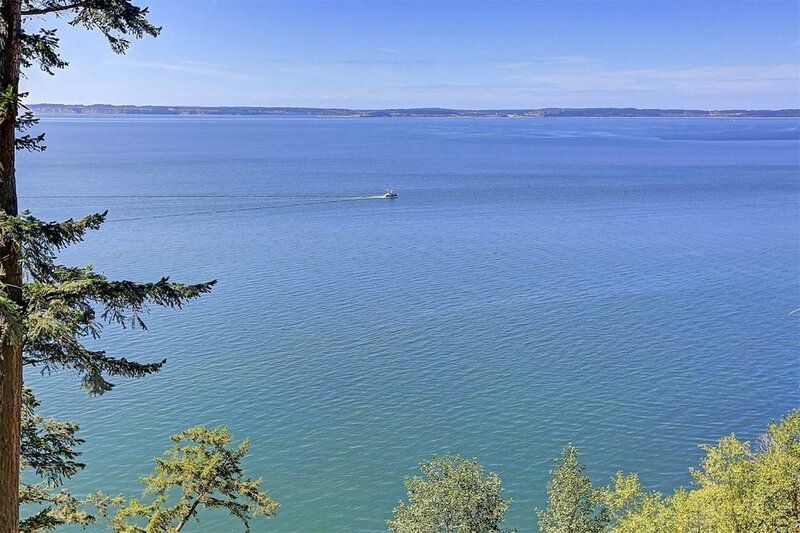 The top waterfront sale in the San Juan Islands was $8.275 million. Waterfront prices in the San Juans continue to rise steadily, however, the islands are comparatively remote from Seattle and the Eastside, though accessible by ferry and—more quickly—by seaplane. This increases the market time to sale for most properties on the islands. The average CDOM for waterfront homes in the San Juan Islands was 462 during the period from January to May 2018.